Boyle Heights: 4-bedroom Craftsman, circa 1906, with original detail throughout. $619,500. 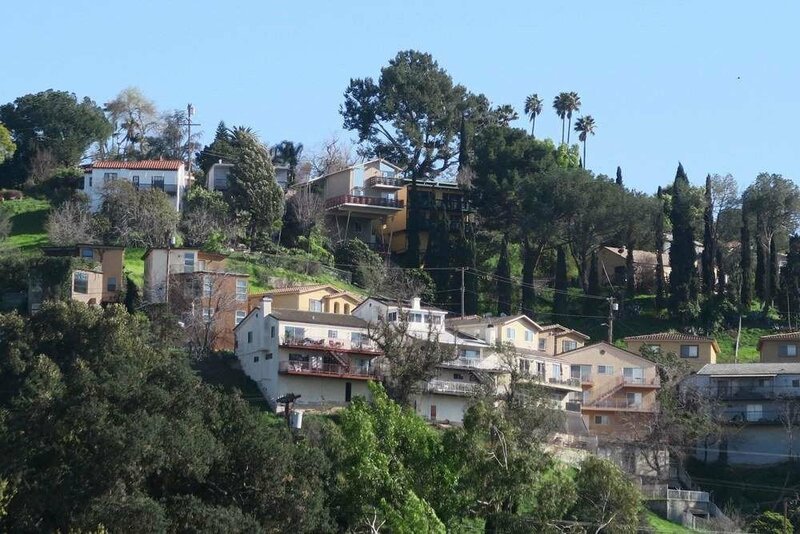 El Sereno: 3-bedroom/3.5-bath with views. Built in 2007. $799,000. Highland Park: Newly constructed 3-bedroom/3.5-bath small-lot home with no HOA. $799,000.